Who needs to buy Girl Scout cookies when you can make these delicious Cardamom Cookies? 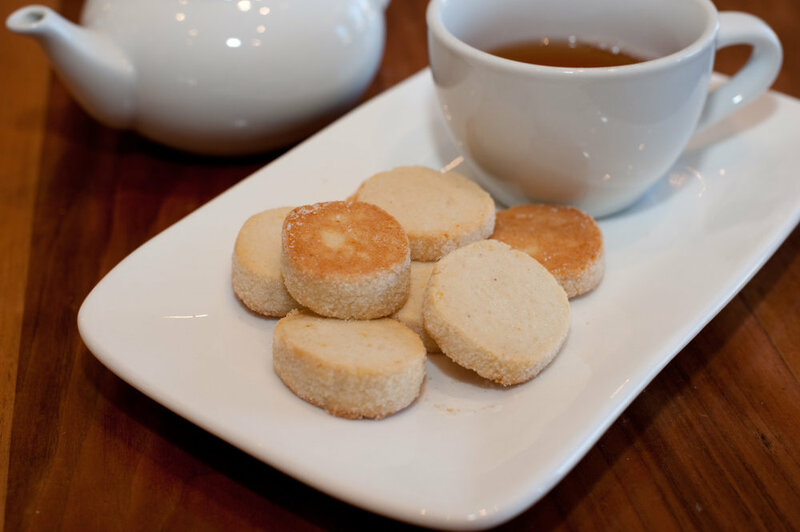 These are perfect for afternoon tea, an after dinner treat, or anytime in between. They aren't super sweet so they pair nicely with just about anything. I like to make a few batches/logs at the same time so that I can have some plain and some with fun different shaped and colored sprinkles. Step #8: Roll log in granular sugar or something fun like sugar sprinkles.